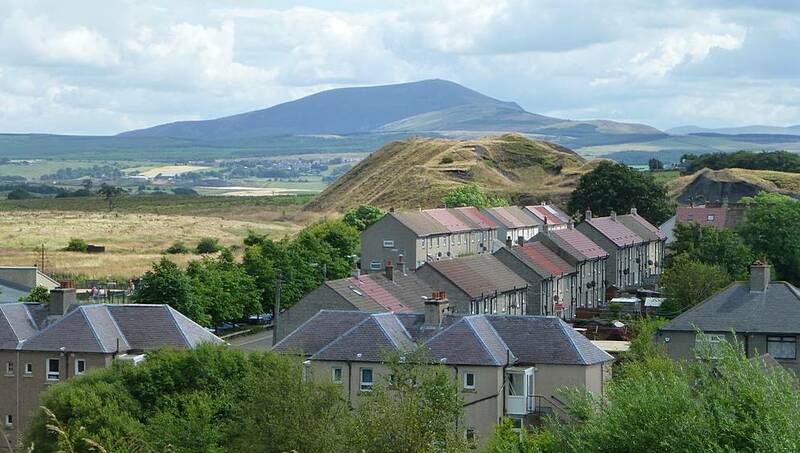 Situated almost in the middle of the village, and although not as old as Auchenbegg Colliery, Bellfield Colliery too closed in the 1920s. 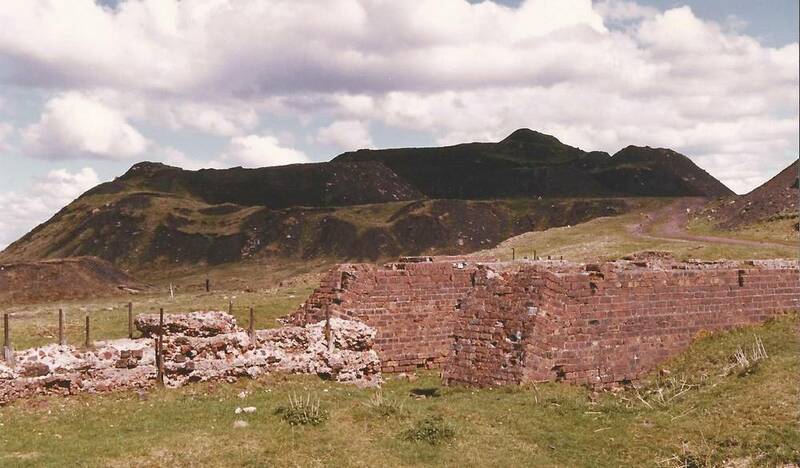 It followed strike action by miners at the time as they sought better working conditions. 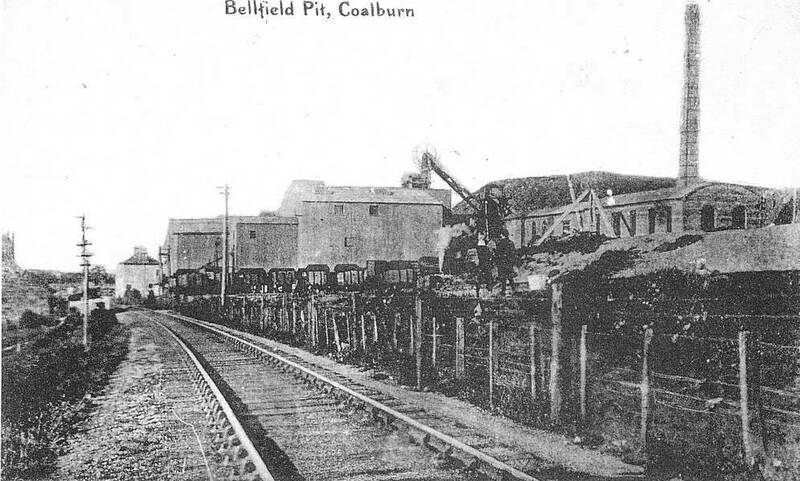 However, no maintenance was undertaken during the strike and the colliery flooded leading to the closure. In 1910, five hundred men were employed there.